Ware2Go™ turnkey nationwide fulfillment network is designed to help merchants easily position products closer to end customers for a fast, inexpensive and reliable order-to-delivery experience. We offer an integrated solution for storage, pick, pack and shipping services to businesses of all sizes through an intuitive cloud based technology platform that makes it easy to extend your distribution footprint and scale up and down as your operational needs change. 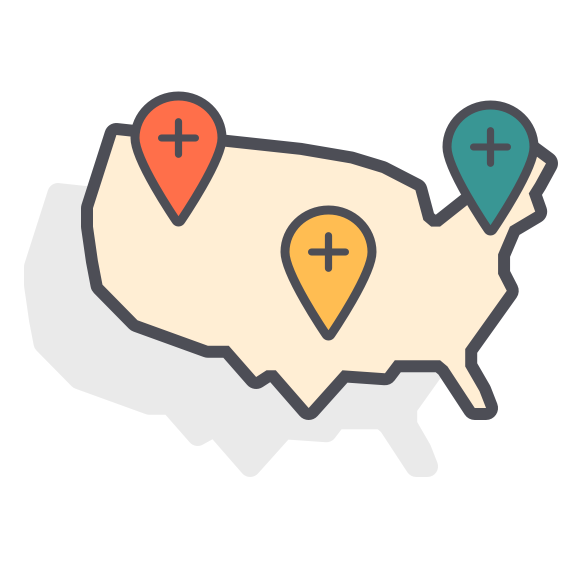 We simplify nationwide fulfillment to help you meet your customers' needs and expectations.